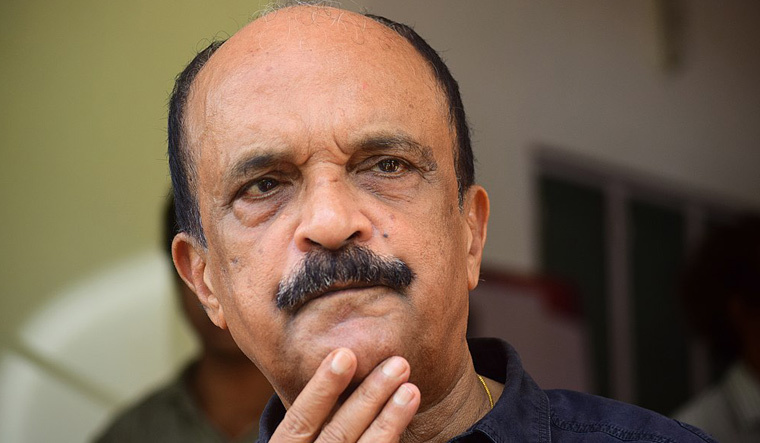 A senior functionary of the BJP's Kerala unit has threatened popular Malayalam writer and novelist Paul Zacharia for calling Prime Minister Narendra Modi a "murderer". After the BJP lodged a complaint with the police, BJP leader B. Gopalakrishnan told the media on Friday that if Zacharia did not apologise, then the BJP might be forced to "act". According to the BJP, Paul Zacharia made the comments about Modi while referring to the 2002 Gujarat riots, in Palakkad at a memorial meeting held for popular writer O.V. Vijayan. The 73-year-old Sahitya Akademi award winner is known for his criticism of religious fundamentalism. Paul Zacharia said it was for the Kerala government to decide if he was to be given any security cover in the wake of the "threat".